Stay at the forefront of the design world with the new features in AutoCAD software. Quickly convert PDF files to AutoCAD objects. Continued improvements to the user interface for enhanced ease of use. 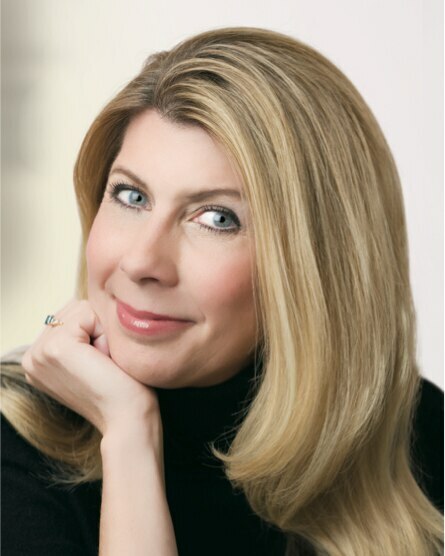 Lynn Allen, Cadalyst columnist and Autodesk Technical Evangelist, speaks to more than 30,000 users worldwide each year. For the past 22 years she has written a column for Cadalyst magazine called "Circles and Lines" and is the voice behind the popular Cadalyst videos –“Tips and Tricks with Lynn Allen”. Lynn started using Autodesk® software over 25 years ago, and taught at the corporate and collegiate level for 13 years before joining Autodesk. A sought-after public speaker with a unique comedic style, Lynn is always one of the highest rated speakers and host of Autodesk University®. The author of three AutoCAD books, her latest is entitled AutoCAD Professional Tips and Techniques.